This past May, an Orbital ATK Antares rocket launched into space one of the coolest laboratories to orbit the Earth. Actually, it’s an ultra-cold one, known as the Cold Atom Laboratory. 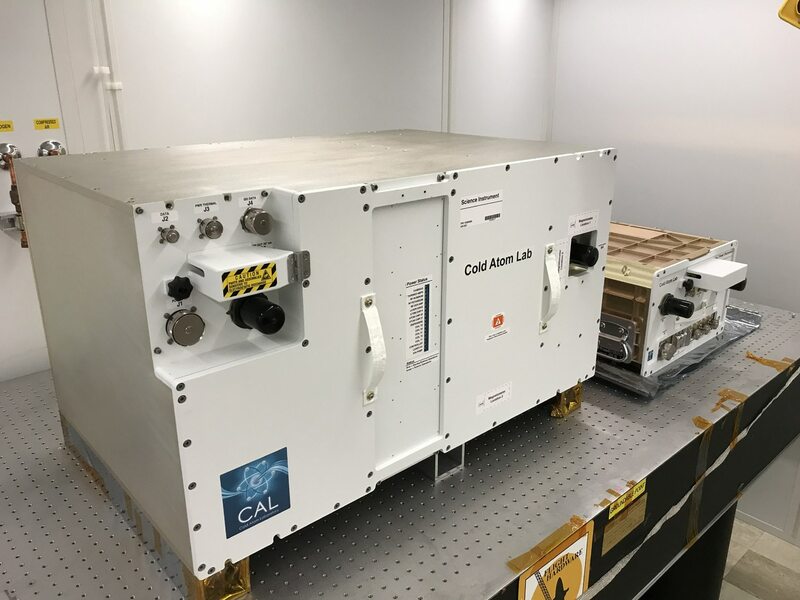 Years in the planning, CAL, as it’s called, is a $70 million device now aboard the International Space Station, and includes an experiment designed and directed by University of Virginia physicist Cass Sackett. Using lasers and magnets to control atoms in a vacuum chamber, the cooler-sized lab allows Sackett and an international team of colleagues to do in space (remotely, from Earth) what can’t be done on the Blue Planet – that is, conduct sustained experiments into how matter at the most fundamental level operates in “microgravity” conditions under ultra-cold temperatures. That can’t be done so well from Earth because the strong gravity of our planet affects the motions of atoms, the subject of interest in CAL experiments. Quantum mechanics is an important, but seemingly oddball realm of physics where the rules of everyday Newtonian physics fall by the wayside, and atoms shift from individual entities in precise locations to somehow being in many places at the same time and grouped together in waves. 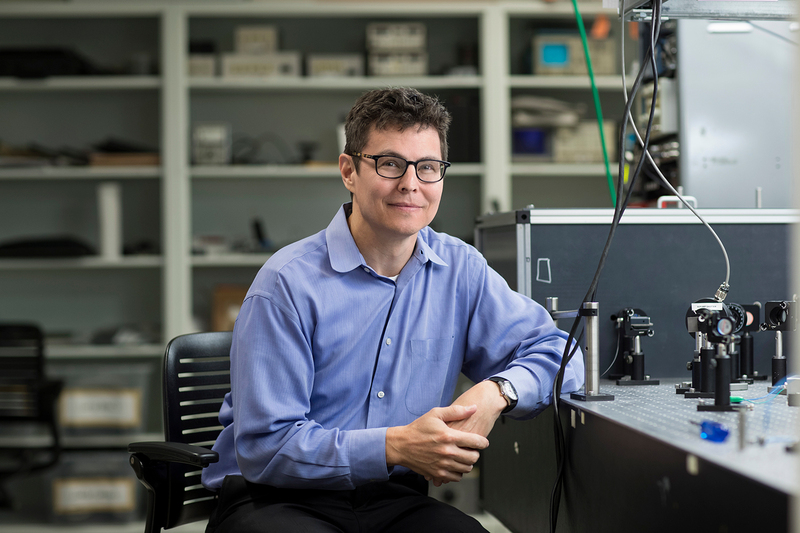 CAL experiments, conducted through clever techniques and technologies at about minus-460 degrees Fahrenheit (colder than occurs anywhere in nature), could well provide new insights as atoms are forced to slow down and behave essentially unnaturally under created physical conditions. The CAL experiments could lead to more precise navigational systems for space travel, mapping systems for Earth based on tiny gravitational variations and improved search methods for natural resources using the new mapping techniques. Sackett will begin his own experiments this month and is sharing experiment time on CAL with scientists at other universities, all directing the activity from Earth, just as astronomers on Earth conduct experiments using space-based observatories. The experiments are coordinated by NASA’s Jet Propulsion Laboratory, where a radio link is used to upload instructions to CAL and download the resulting data.